This series is characterised by the angular form of the lip-plate; the Z-Cut. 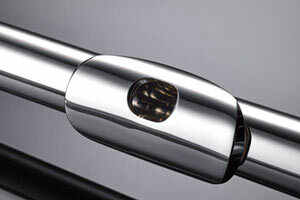 The tonal character of this series is supported by the use of 925 sterling silver for lip-plate and riser. For more information about the Z1 series please click here. 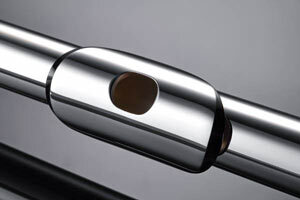 The tonal character of this series is supported by the use of 925 sterling silver for headjoint, lip-plate and riser. For more information about the Z2 series please click here. The tonal character of this series is supported by the use of 925 sterling silver for body, headjoint, lip-plate and riser. For more information about the Z3 series please click here. This series is recognisable by the oval form of the lip-plate; the S-Cut. The tonal character of this series is supported by the use of 958 Britannia silver for the headjoint. For more information about the S3 series please click here. The tonal character of this series is supported by the use of 958 Britannia silver for the body and the headjoint.